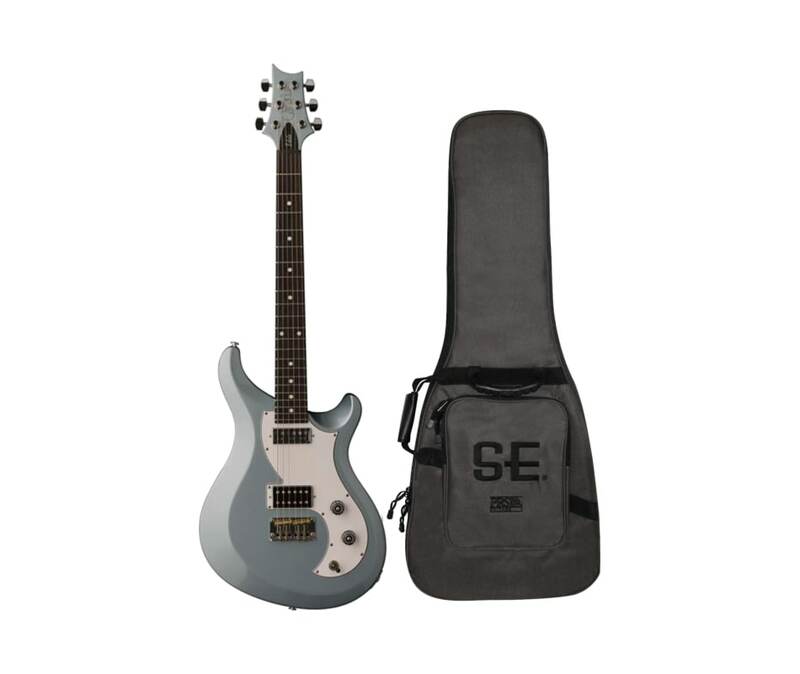 Anchored by PRS playability and craftsmanship, the S2 Vela is perfect for players who want PRS build quality and reliability with a fresh aesthetic. The Vela is the maiden voyage into an offset body shape for PRS and is both elegant and edgy. Loaded with a PRS-designed Starla humbucker in the bridge and the PRS Type-D single coil in the neck, the Vela has a bright, punchy tone that sounds great plugged into your pedalboard or straight into an amp. A coil-tap on the tone control allows the Starla pickup to split into singlecoils and explore a whole new range of tones. The PRS plate-style bridge holds two brass saddles specifically designed for great sustain and perfect intonation so both rhythm and lead tones sound great no matter where you are on the fretboard.